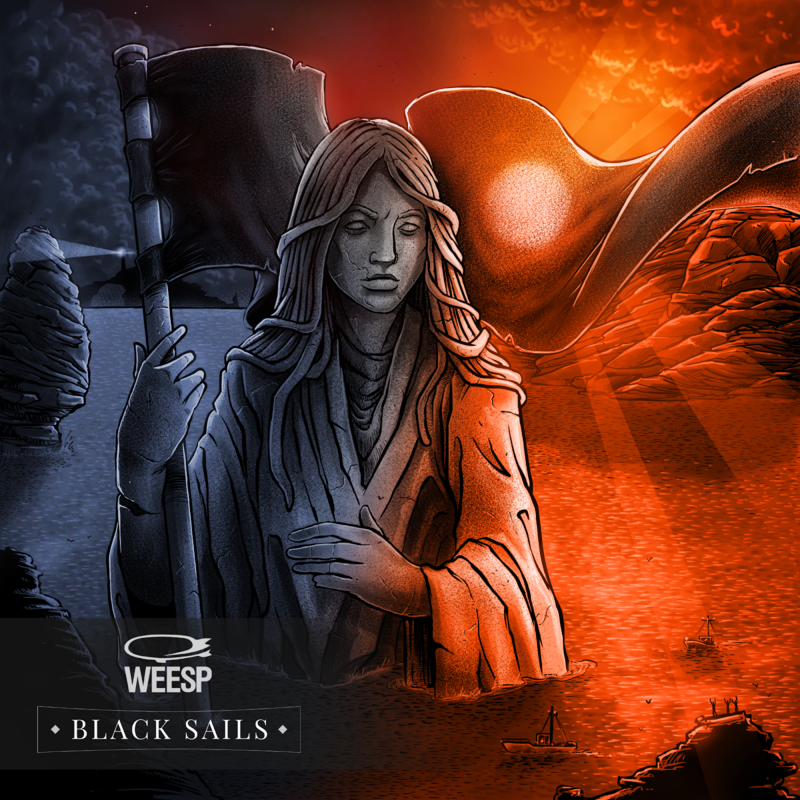 Weesp Releases New Album "Black Sails"
Within the last few months rockers from Weesp treated their fans with newest singles and were getting ready for the release of their studio album "Black Sails". On April 5th guys finally released the album. Dynamic, diverse and wholesome "Black Sails" album is a 40-minute trip that consists of 9 tracks and is full of heavy riffing, melodic ballads, anger, pain and hope. 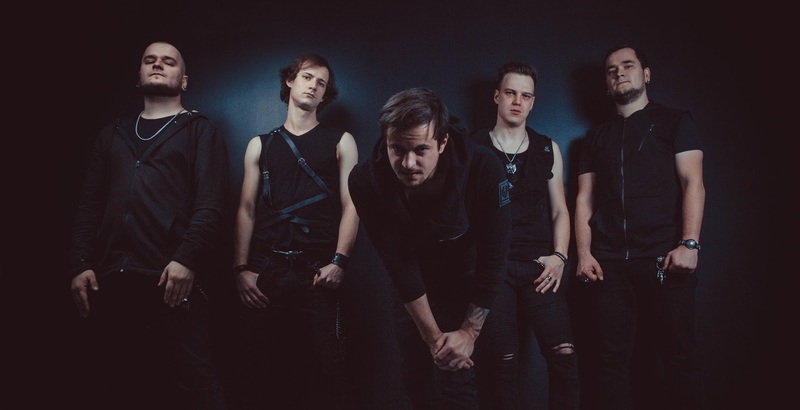 The album sounds much heavier in both music and lyrical sense but at the same time, it preserves the same bright emotional message that’s typical for Weesp. "Who We Are" track opens the album with a bit of reflective mood but explodes with heavy and recognizable riffing tight away and the album keeps pounding with furious "Red Neon Glow" and high-voltage "Not Over" that combine overloaded guitars with groovy drumming beats. Lyrical but still powerful "Roads, Hotels" and "After Us" are full of melancholy that hides strength and are full of dreaminess that leads to actions. Even though the album lyrics is not in the form of a story but rather reflects emotions and visions, it still has clear and concise meaning that pierces through whole "Black Sails" album. The theme of complicated choice and thorny path of a person that does not fit in "normal" world and for whom "normal" society values are not enough can be heard clearly in anxious "Monsters", sincere "Illumination" and epic "Who We Are". Social problems, while not being in the center of the lyrics, can still be recognized in the background in each track from the album. 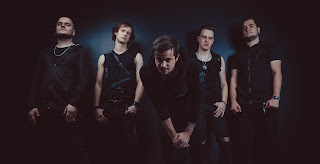 What’s interesting is the fact that Weesp does not blame society for one’s fate and mental state but on the opposite, the band encourages its listeners to act, believe, struggle and find own way. "Black Sails", is an album about staying true despite anything. Closer to the end of the album, the main track "Black Sails" is swinging on the waves of dramatic accords that steadily transform into the storm of the whole human life. In this song Weesp sums up with the line: "Don’t let the world break you, and you will change it one day" – which, despite the whole dramatic sounds, makes the album surprisingly motivational and reassuring. Guys from Weesp say that "Black Sails" embodies all their listeners, like-minded people and all those who stand out, dream, love and believe. Join the team, listen to "Black Sails" album and find your own meaning in it – because, same as with all worthy things in this world, the album does not reveal it right away.